Get the Look | Under the Sea Decor, a Modern Take on the Nautical Trend. 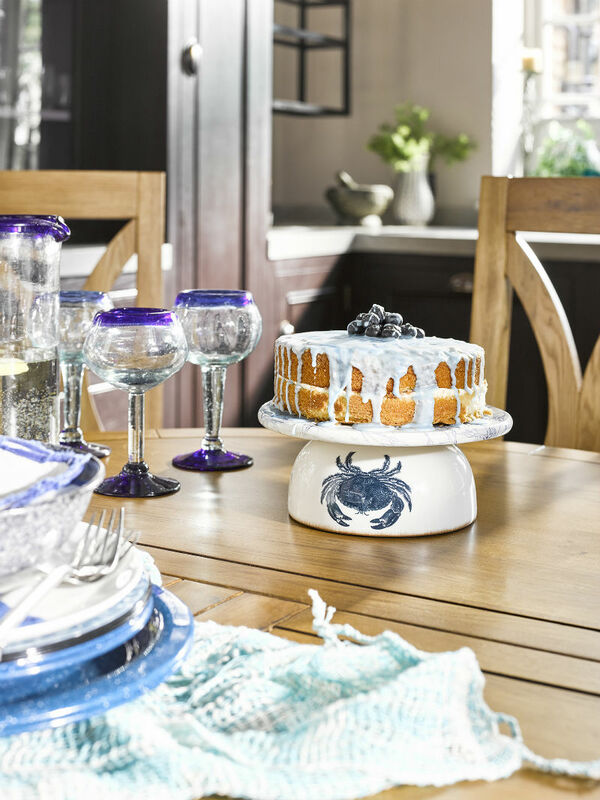 Our take on Under the Sea decor looks beyond the coastline, taking inspiration from the ocean itself. 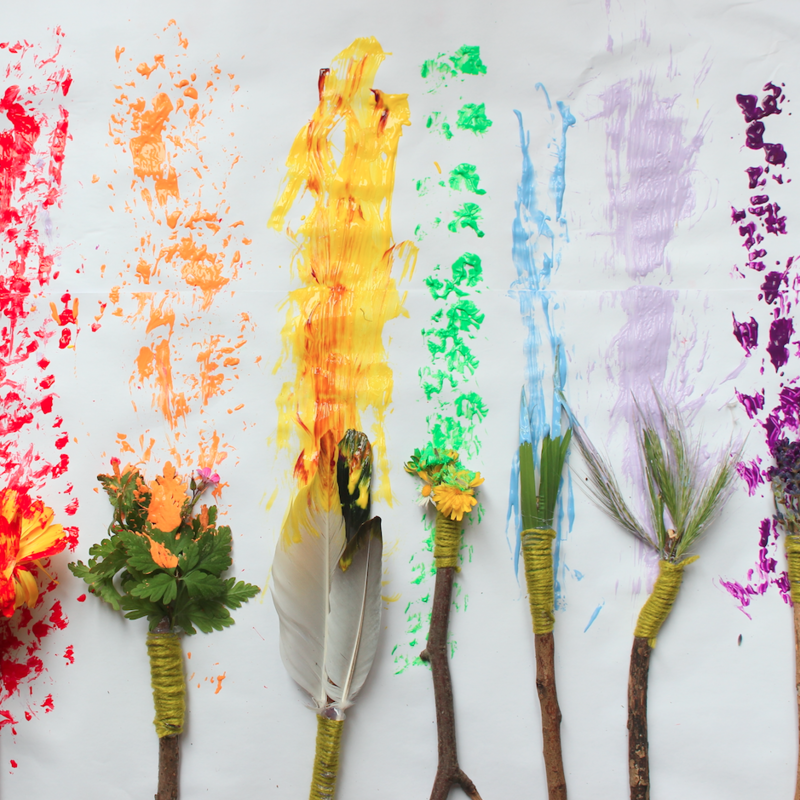 Using what’s found in nature, we consider the kinds of detail and colour palettes that look brilliant in your home. 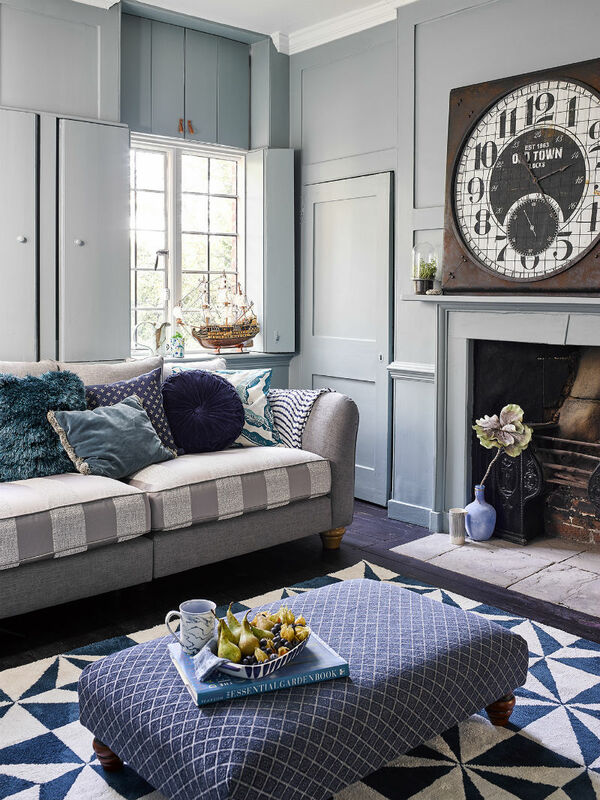 Deep blues, subtle greys and fresh sea greens remain vibrant without overwhelming the room with colour – perfect for those who seek a more subdued look. This deep sea styling is a fresh approach to nautical and maritime themes – avoiding anchors, ropes and candy cane stripes in favour of quirky metallics and sea-stained glass. Read on for a treasure trove of tips and get ready to dive into our under the sea styling inspiration. A great way to embrace the Under the Sea theme is to affix water-like textures to your decor – we love the vintage-inspired, rustic look of our Morillo wall clock: it’s as if it was a hidden treasure found on a ship’s wreckage. Yet, a touch of sumptuous luxury is an always-welcome addition, providing a nice opposition to the clock’s antique feel. See how we’ve thrown velvet cushions and geometric prints into the mix, adding a tactile quality to our Regency four seater sofa in steel. 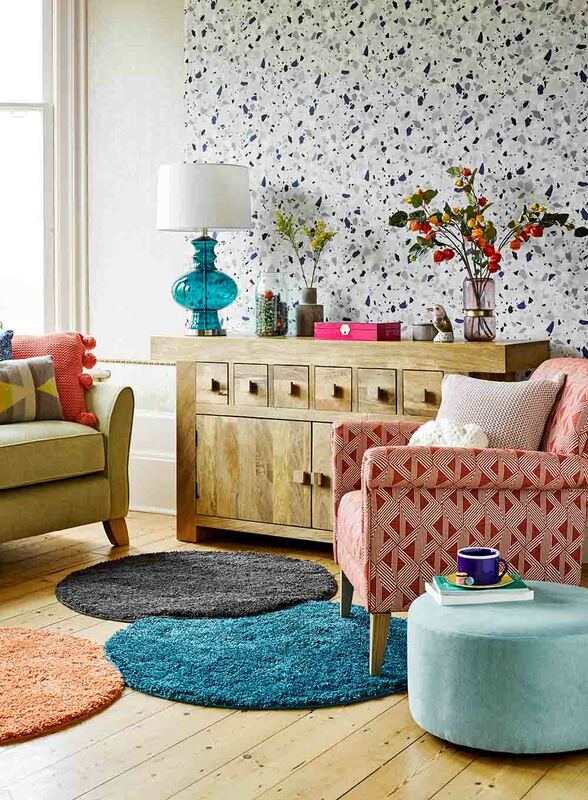 We love footstools: they’re ornamental furniture that feel like the missing piece in the grand scheme of your living room, they add a touch of extra relaxation to your seating arrangement and, the best bit, they double up as storage facilities. 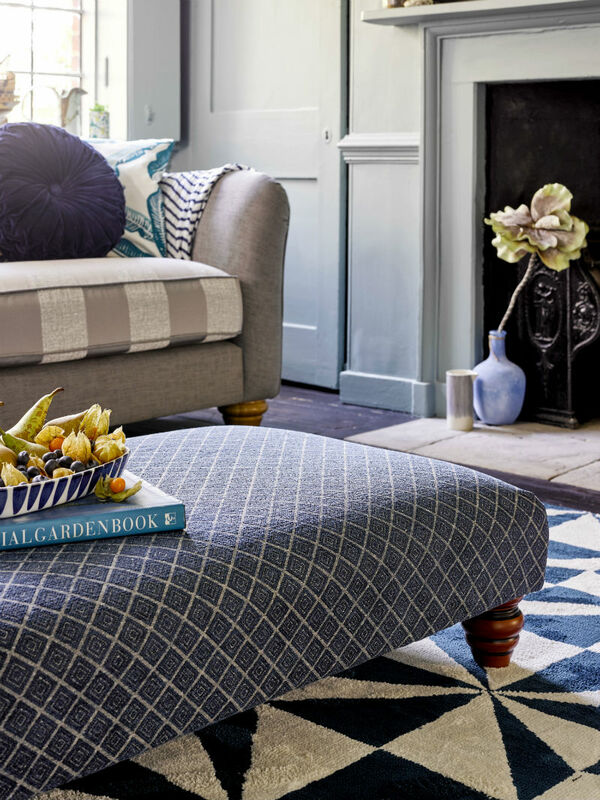 Our regal Ashdown footstool is a great addition to the maritime theme thanks to its offbeat navy print. 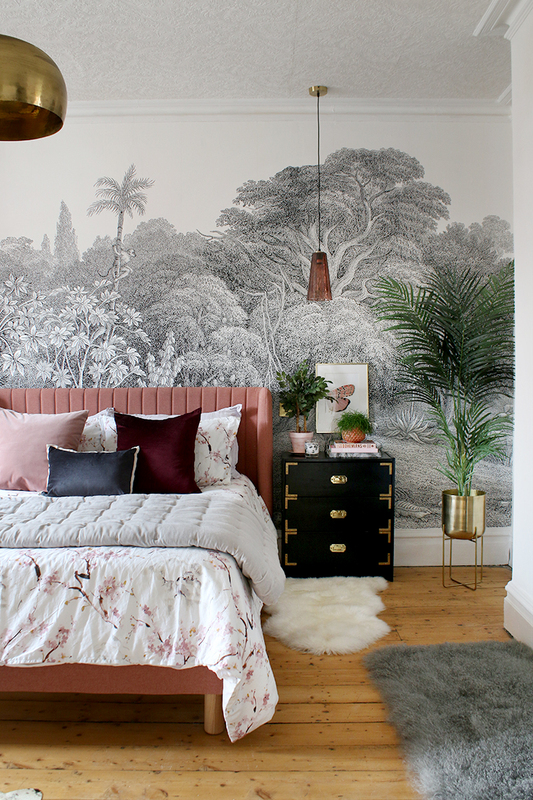 If you can’t decide whether you love oak furniture with a natural finish or if it’s painted in a bright, sunny shade, mixing and matching is a fantastic opportunity to add depth and variety to your bedroom. The curved lines of our cream-coloured Bella range emulate the splash of the ocean waves; their vintage-style handles adding an air of antiquity which compliments the art deco feel of the chandelier. As mentioned, colour is crucial for bringing Under the Sea into your home in a subtle and stylish way. See how we’ve layered various hues of blue and grey onto the bed linens for a light and airy watercolour effect to match the walls, floors and rug. The key is keeping your palette neutral and bright pops to a minimum so as not to disrupt the feeling of calm these colours bring. For brighter corners with lots of light, the Under the Sea theme can act as a breath of fresh air. Resting a St Ives wall mirror against the wall bounces natural light around the room. 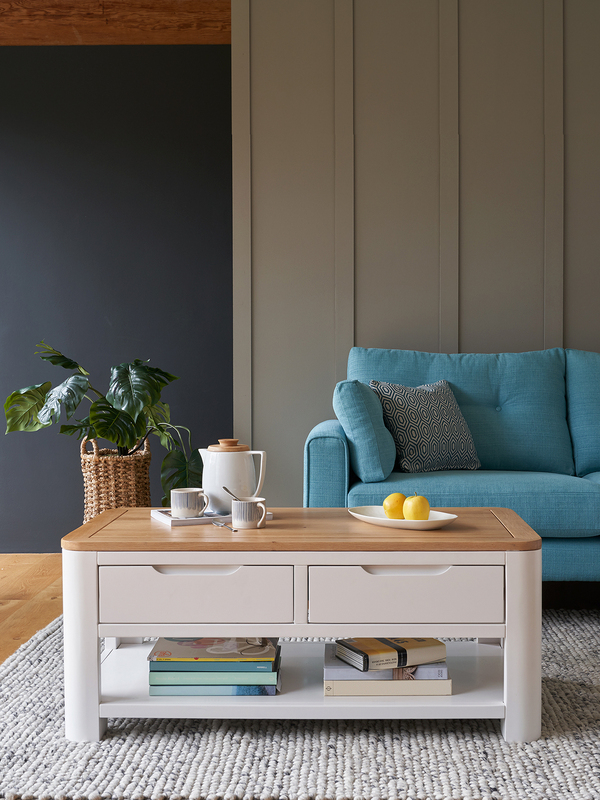 Contrast the smoothness of painted furniture, such as our Shay blanket box, with the crisp cerulean velvet of our Sydney accent chair. This pop of blue helps to create a comfy focal point in a corner of your room and adds a touch of coastal colour to the subtly shaded space. 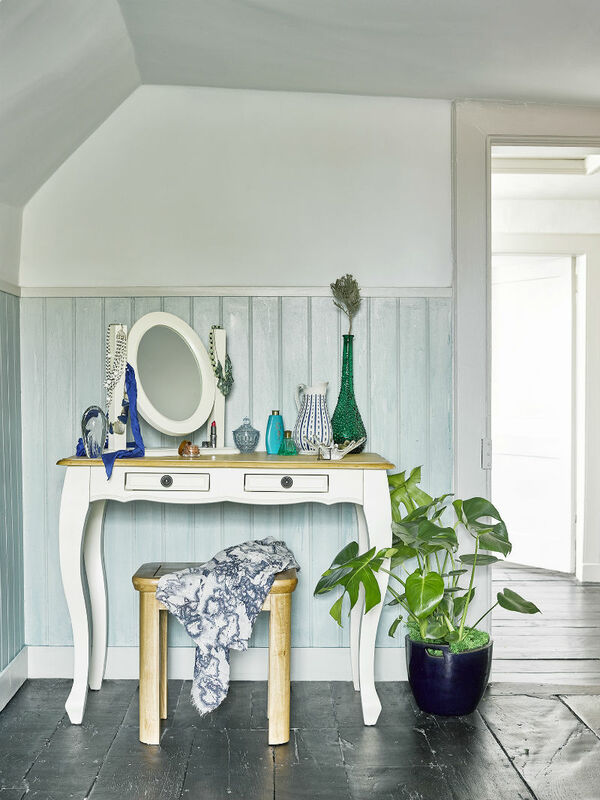 Keep your treasure trove of trinkets safe in our Bella dressing table – the delicate soft curves and smooth cream colour works perfectly with sea-inspired shades. 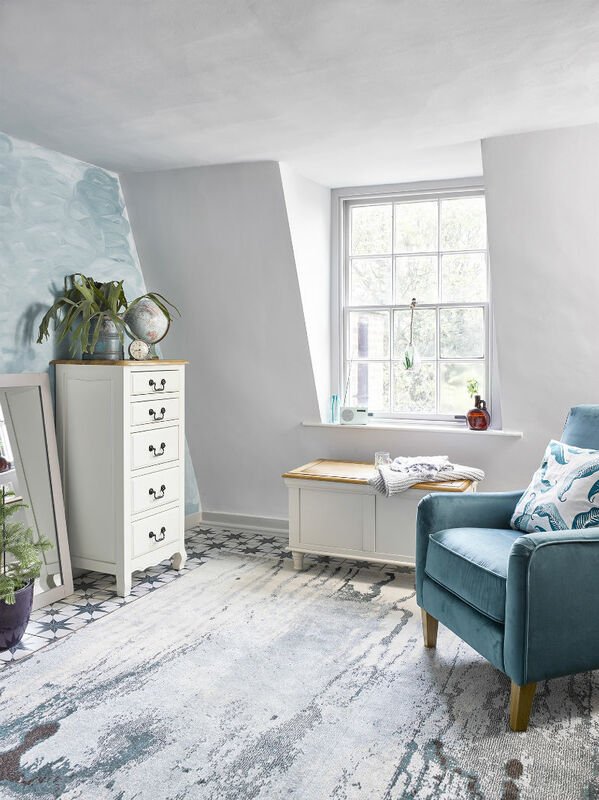 For your dressing room space, pair the Bella dressing table with layers of aquamarine, seafoam and oyster shades on the walls and in your chosen accessories. Your hallway is the passage which welcomes the outside world in. 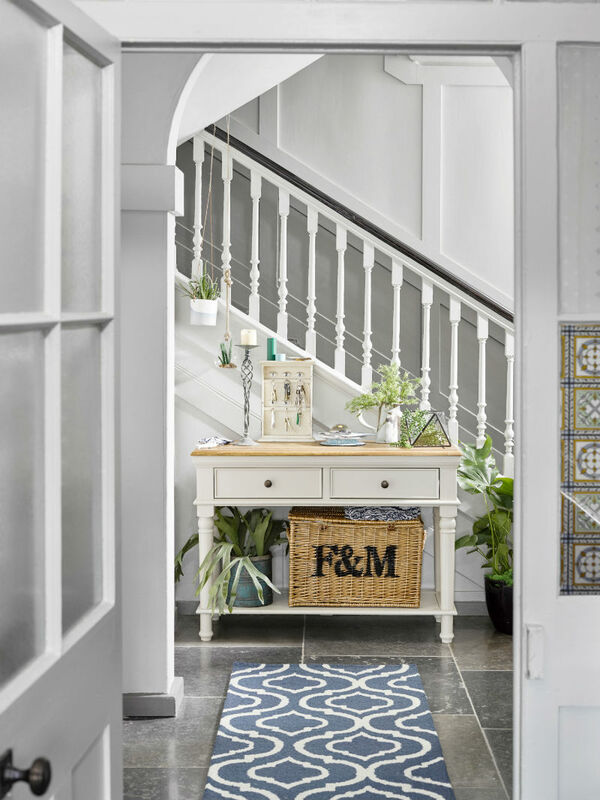 Plants add life to this often neglected part of the home – we love the floating effect of suspending a few pot plants from your bannister, drawing attention to a beautiful statement piece like our Shay console table. 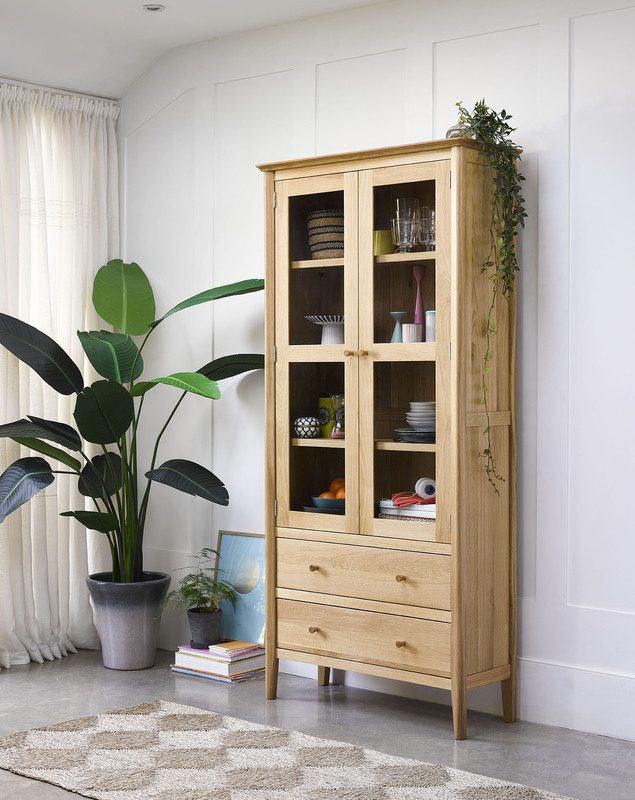 With plenty of storage space, you can hide away the clutter and display all of your favourite decorative pieces to create an inviting space. 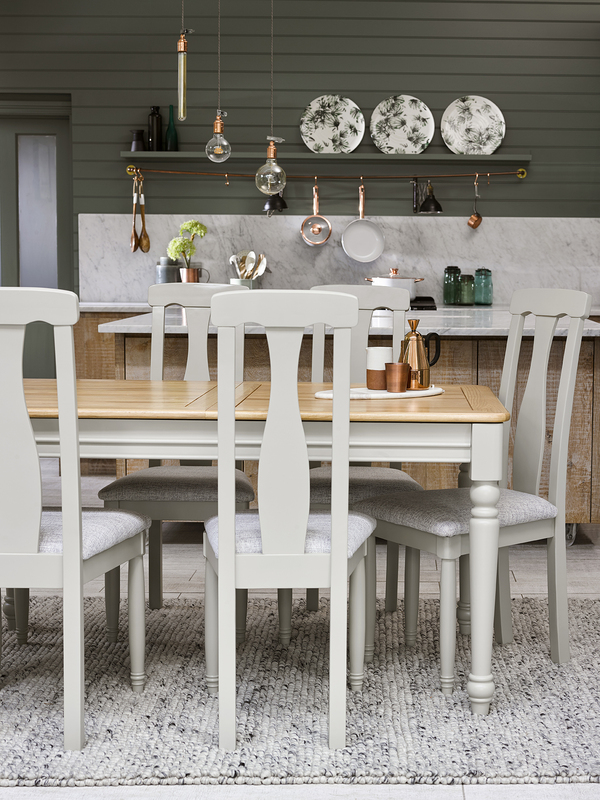 Mimic the knots of a sailor’s hitch in your dining room with a collection of our Loop dining chairs – their silver stripe fabric seats even gives a subtle nod to seafaring style. 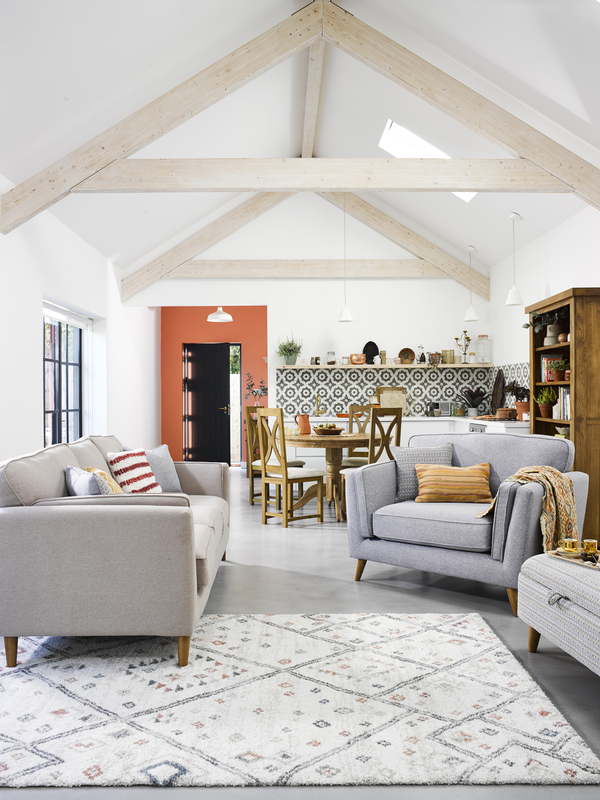 The soft almond grey of the Shay 4ft dining table legs is a lovely shade to pair with the warm honey-hue of natural oak finishes. 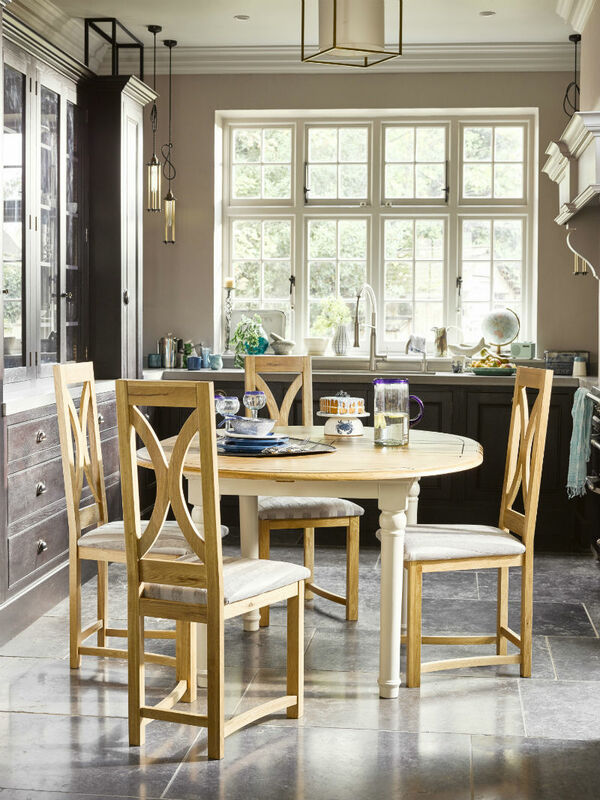 Not only is the Shay 4ft dining table completely charming – it’s round surface provides an unexpected twist to the traditional dining table – but it’s also extendable, able to effortlessly welcome up to six guests to dine at once. 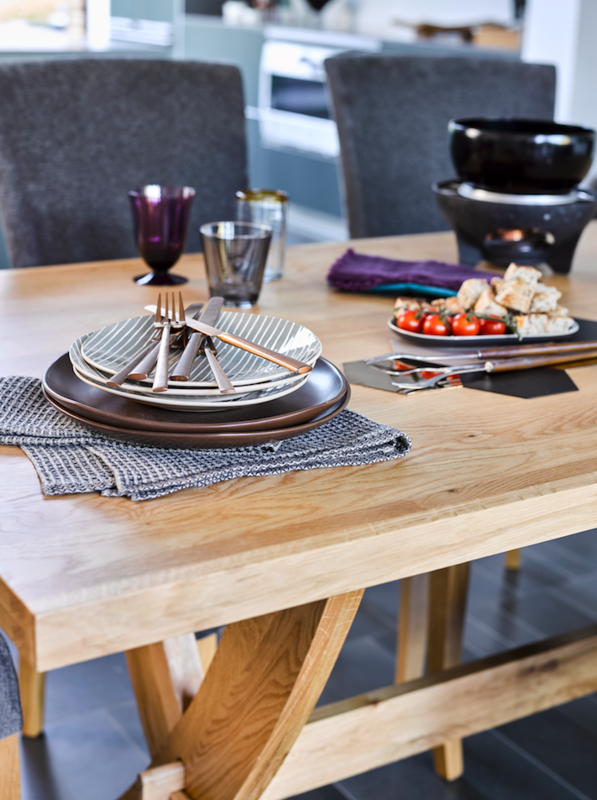 Great for a dinner party feast! How would you incorporate Under the Sea style into your home? 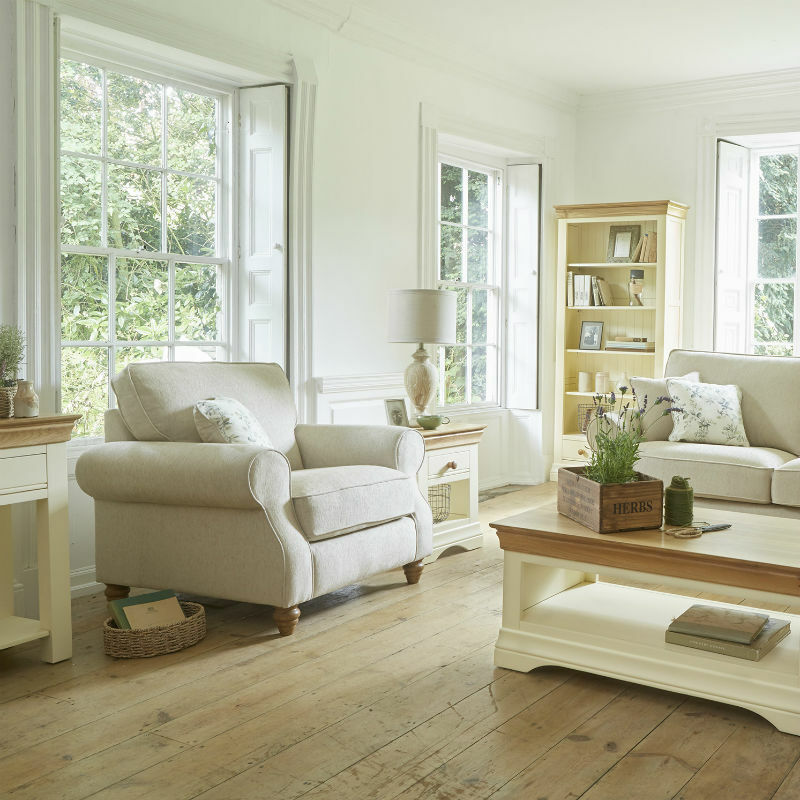 Let us know by tagging us in your photos using the hashtag #OakFurnitureland on Instagram and Twitter!